In an era of entertainment where vampires and crime dramas are center stage, where the hell are all the zombies? 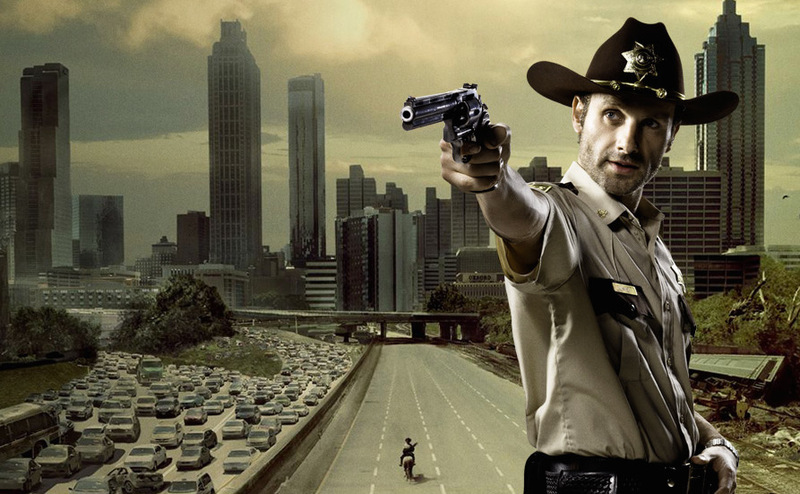 We are in definite need of an apocalyptic setting, and AMC is set to give us just that with its upcoming series The Walking Dead. 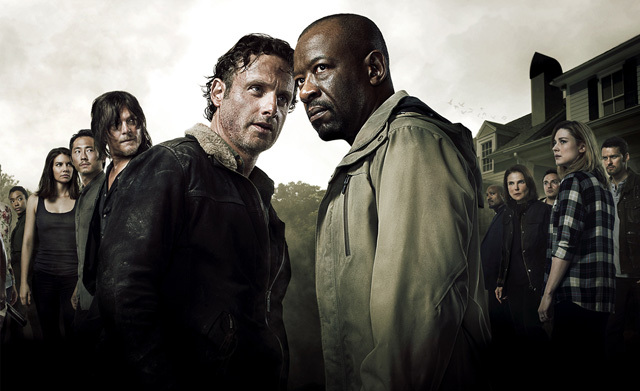 Airing Halloween night, The Walking Dead is based on a very long running comic book series written by Robert Kirkman. The comics Center on the trials and tribulations of Rick Grimes and a small group of survivors after a zombie outbreak. What starts out as a simple journey to find his wife and son, the series quickly develops into a story of betrayal and survival in a world of psychopaths and killers. Initially set in Kentucky, Grimes, a working a small town police officer, is wounded in a gun fight with a fugitive. Falling into a coma, he later wakes in his hospital bed lost and ignorant of the recent developments that have befallen the world. He eventually meets an old man and his son, and decides to set out for Atlanta to find his own family. Although this stunt nearly gets him killed, he eventually meets up with a ragtag group of survivors and is reunited with his wife and son. 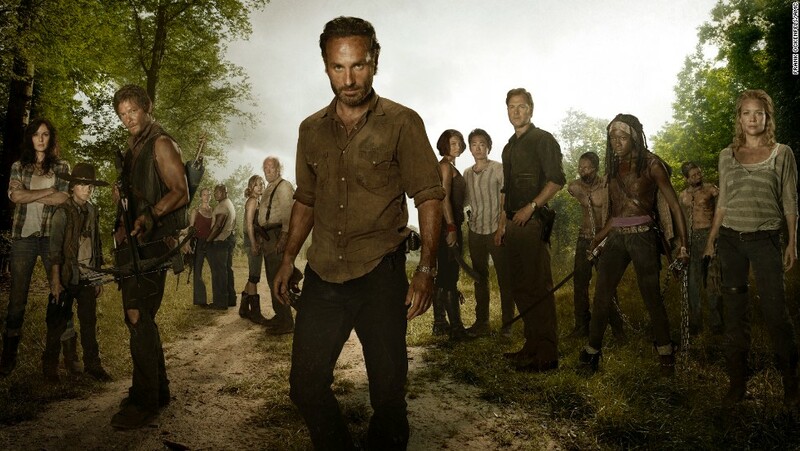 From then on, The Walking Dead turns into a quest through hell and high water to lead a party of tired, homesick, desperate people to salvation. One defining feature of the comic series is the amount of internal struggle and strife between the survivors. In this world of decay, things are extremely difficult to live with, and chances of survival are limited. Everyone in the story is painfully aware of that fact (one chief way of avoiding zombies is to rub yourself with their meat), and it wears on them day in and day out. It would be a great disservice to the books if the television series does not bring this to the forefront. They need to show lots of struggle, not just with the masses of undead but within each character as well. 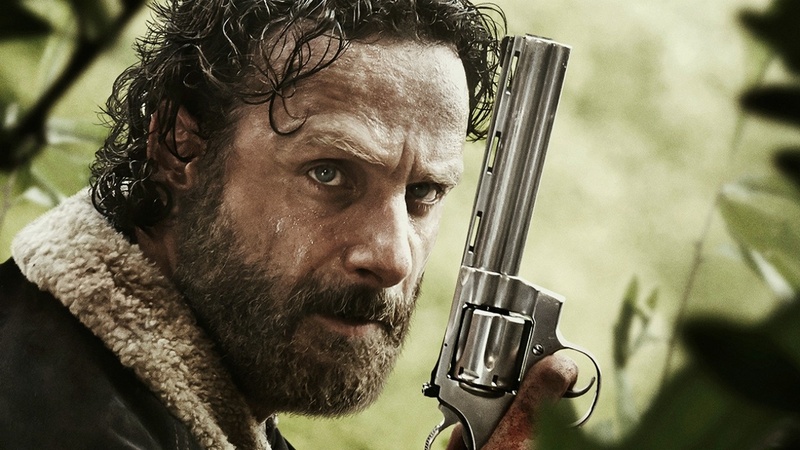 It is interesting to note that in a recent interview with Robert Kirkman, he let slip that there will be some non-comic story elements worked in, and the series will end on some sort of cliffhanger that wasn’t featured in the comic books. If anything, it will be interesting to see how the new parts of the story will be integrated into the six episode series. The characters in the story are dynamic, and most of the series involves dialog between survivors. The characters in this story leave just as fast as they appear, and the story is filled with interesting twists and turns. It’s a fantastic story, and I have faith that if you watch one episode you will be hooked. No hand glowing fairies or southern vampires here, just brainless flesh-consuming hordes of the undead. If you think the Shawshank Redemption mixed with zombies and psychopaths sounds like your kind of thing, this show will probably be for you. Next Article If Not Now, When? Are You One Of The Walking Dead?